Often ignored, overlooked or even snubbed, IT needs to claim its rightful place in the enterprise spotlight. Here's the steps you can take to raise IT's profile and morale. "To give credit where credit is due." It's a wonderful thought, one that's often uttered when an enterprise achieves a significant business success or reaches an important milestone. Yet when it's time to hand out honors and awards the IT department is often forgotten, despite the fact that its leader, managers and staff provided the technologies that allowed the enterprise to reach its new plateau. That's a shame, observes Mike Kanazawa, a strategy leader at EY Advisory, a business consulting firm. "Today, IT platforms are powering digital innovation and growth," he says. "Without giving IT the credit it deserves, companies are left underinvesting in evolving the core systems to support the speed, agility and scale to drive digital innovation." 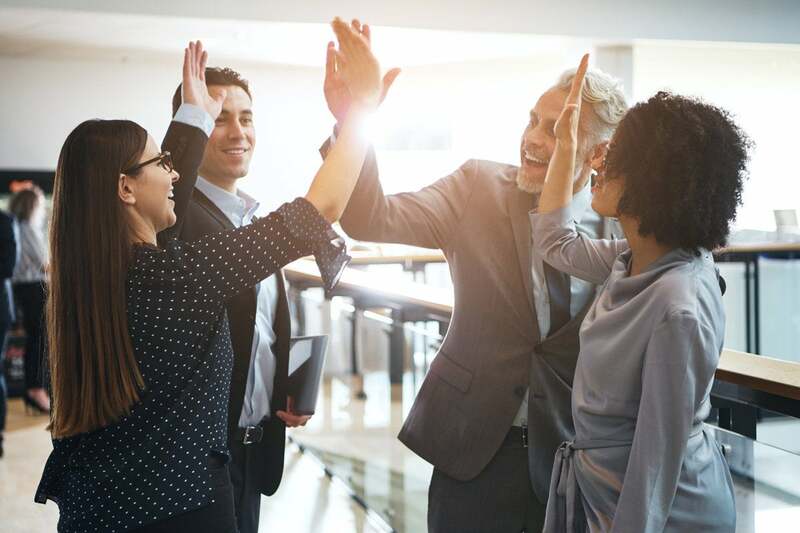 Failing to recognize IT's participation in critical business successes promotes the now-debunked view that IT is simply an inescapable cost center. "The CIO's job is to ensure that technology is used to generate maximum business value and will fail to do so if IT costs are viewed as overhead rather than critical business investments," explains Michael Cantor, CIO of Park Place Technologies, a data center maintenance service provider. "If a CIO wants to maximize the business value of the company, he or she must gain recognition for IT's contribution in order to obtain an appropriate share of capital dollars." So how can a CIO raise IT's profile and help it claim its fair share of enterprise recognition? Here are seven ways to get started.